The Green Education and Legal Fund (GELF) today joined other environmental groups in opposing the Governor and Senate’s push to raid the state’s climate action fund (Regional Greenhouse Gas Initiative). Governor Cuomo budget proposes diverting $36 million from RGGI into the general fund; the recent Senate budget bill increased that to $64 million (some of which would go into the Environmental Protection Fund (EPF)). “New York needs to invest tens of billions of dollars annually into renewable energy and the transition to 100% clean energy by 2030. Rather than weakening RGGI, the state should enact an even more robust carbon tax to reflect the true costs that greenhouse emissions impose on New Yorkers,” said Mark Dunlea, President of GELF. In addition to enacting a carbon tax, GELF supports investing the entire $5 billion state windfall from various financial settlements into supporting renewable energy and conservation. Governor Cuomo in contrast is proposing a new Green Energy Fund that would only commit $500 million annually over the next decade. The group urged the Assembly’s new Climate Task Force to hold hearings on Cuomo’s energy efforts, including the renewal of the Renewable Portfolio Standard and the state energy master Plan. The Assembly should also question the Cuomo administration as to why it has thwarted implementation of the Green Jobs Green Homes program to energy retrofit hundreds of thousands of homes. 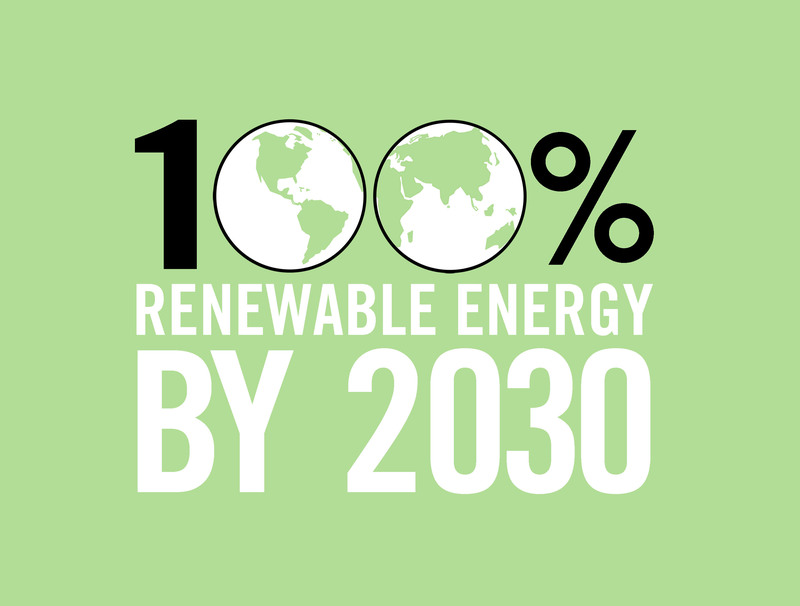 A 2013 report (aka Jacobson, http://stanford.io/1GY8RsX) by Stanford and Cornell professors, among others, showed that it is technologically feasible for New York to transition to a 100% clean energy system by 2030 while creating up to 4.5 million jobs (about half a million 40-year jobs). Such a transition would cost around $460 billion, though most of those funds would be invested anyway in the normal upkeep of the state’s energy system. Going to 100% clean energy, including energy reduction and conservation, would lower energy costs by more than half compared to continued reliance upon fossil fuels and nuclear. GELF requests that the state fund a comprehensive study of each step required to implement the Jacobson plan, and in doing so, develop a detailed transition plan that ensures jobs for existing workers in the fossil fuel industry statewide. A significant portion of the tax revenues should be rebated to low and middle income residents to offset the regressive nature of an energy tax. At least a billion dollars annually should be invested in supporting renewable energy and energy conversation. A recent paper (http://bit.ly/1FvIWqN) by professors at New Paltz found that a $30 per ton carbon tax on crude oil and gasoline at the level of production or distribution would provide over $3.3 billion a year in new net state tax receipts. In contrast, RGGI recently set a new record with its carbon pollution permits going for $5.41 per ton, bringing its revenues to New York State to $140 million in the last year. “We disagree with the mantra by Cuomo’s energy czar Richard Kaufman that market forces should drive the state’s energy future. The needs and health of our residents and the environment should be the driver. But if you profess a belief in the role of markets, then you need to embrace a carbon tax to help reflect the true costs of greenhouse gas emissions,” stated Prof. Steve Breyman of RPI and a Board member of GELF.